New York has the Empire State. Dubai has Burj Khalifa. 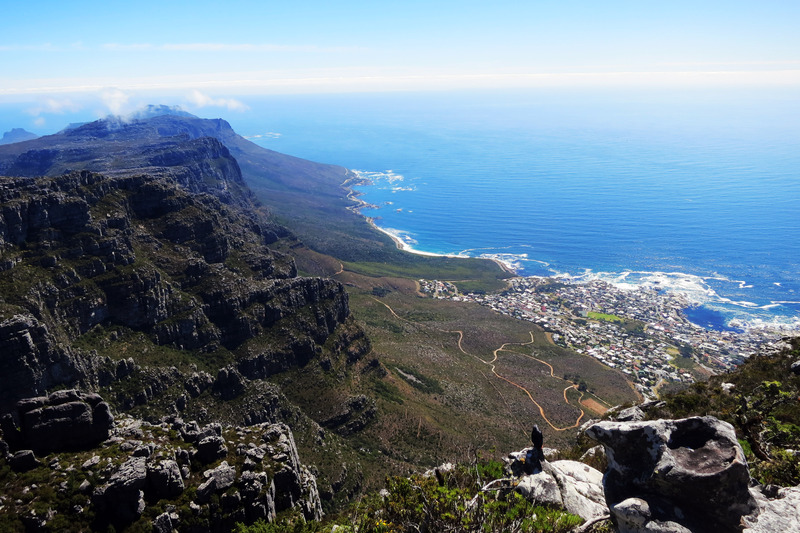 Cape Town, on the other hand, didn’t have to spend a dime nor lift a finger for epic 360-degree views. Why build a tower, when your city’s naturally blessed with the colossal crag that is Table Mountain? This breathtaking backdrop to the Mother City perhaps prepares you for the awe-inspiring landscapes that lie in waiting as you go off to explore the rest of the city. 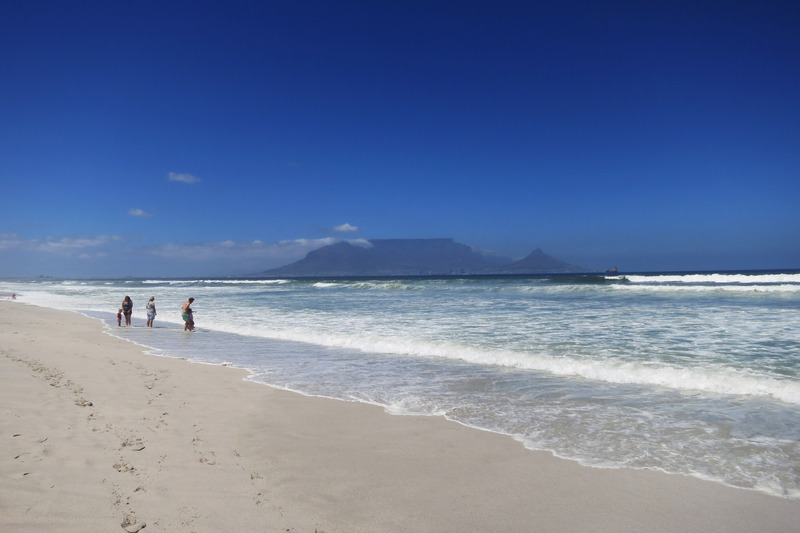 Table Mountain’s commanding presence is felt all the way over the at Bloubergstrand Beach, miles away on the other side of the bay.